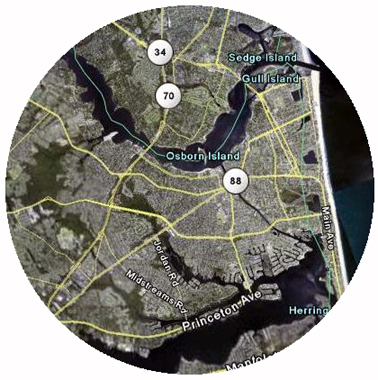 Shore Resolutions has offices in Point Pleasant and Red Bank New Jersey. For a free consultation on how Shore Resolutions can help your business or practice, please see our Request Information page. Shore Resolutions was able to reduce our marketing costs by over 30% while increasing the effectiveness of our campaigns!